Meringue Cookies should be called Cloud Cookies. They are so delicate and dainty, and they are seemingly light as clouds. If I could eat a cumulonimbus cloud (which are the huge clouds with pillowy mounds of fluff that pile up on all sides), sprinkled with a fair amount of soft sugar, this is what my imagination would like to believe it is going to taste like (obviously it would probably just taste like dirty water mixed with sugar, but that takes the fun out of imagining =). 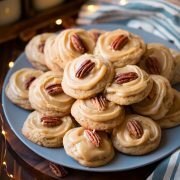 If meringue cookies are a cookie that you haven’t made or tried in the past, I’d say now is the perfect opportunity. 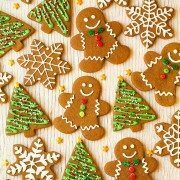 Thanks to this recipe and video tutorial (which I’d recommend watching before you go to make these cookies, it will just cut out any guessing and it’s really straight forward), I was able to spend just a few minutes and watch how to prepare meringues swirled with gorgeous and vibrant colors. 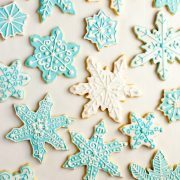 It really is such an inventive idea and I love how there are so many different flavors and colors you could choose for these cookies. You can use zest of citrus fruits or you can use extracts, which opens up a world of opportunity. 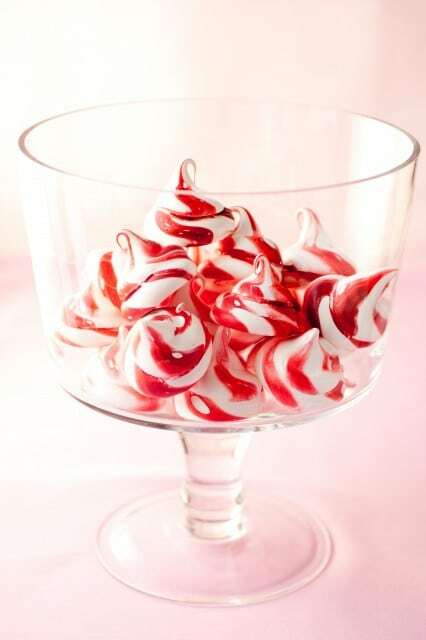 Meringues don’t have to simply be just meringues anymore, they can have a exciting little zip to them with the help of a little color and flavor. I can’t wait to try these in many more different flavors. Enjoy! Light as air, melt-in-your-mouth delicate crisp cookies with a delicious strawberry flavor. Preheat oven to 200 degrees. Place egg whites and sugar in a heat proof bowl which pairs with an electric stand mixer, and set bowl over a pot of simmering water. Whisk mixture constantly until sugar dissolves and mixture is warm to the touch, about 3 minutes. Mix in salt and cream of tartar. 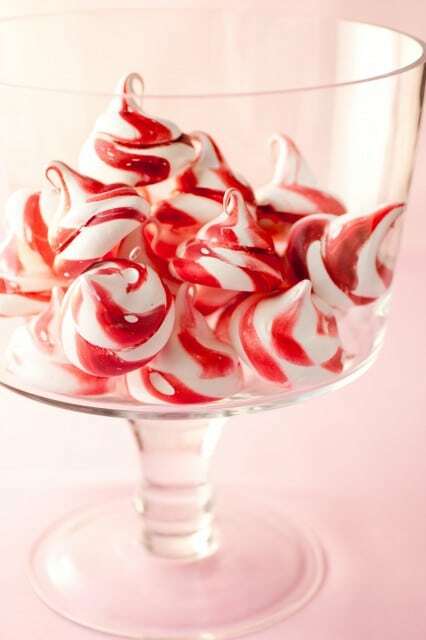 Transfer bowl to electric stand mixer, add in strawberry extract and whip mixture on medium-high speed until stiff, glossy peaks form and mixture has nearly cooled, about 7 minutes. Meanwhile, using a small paintbrush, paint 3 vertical stripes of the gel food coloring (spaced fairly evenly apart) along the inside of a large pastry bag fit with a 1/2-inch round tip. Fill pastry bag with meringue mixture (being careful not to smudge coloring with spatula while filling) and pipe 1 3/4-inch circles onto Silpat or parchment paper lined baking sheets, spacing them 2 inches apart. 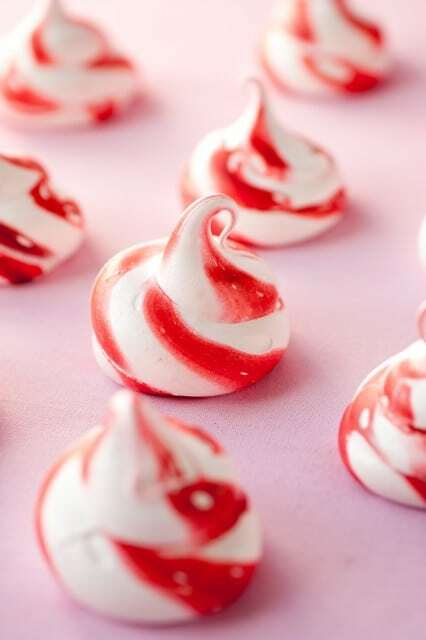 Bake in preheated oven for 1 hour and 15 minutes, until meringues are dry to the touch, while crisp on the outside and tender and soft on the inside (if you live in fairly humid climate or if you prefer them to be dry throughout you may want to bake them up to 20 minutes longer). Allow to cool and transfer to an airtight container. *I did about 3 parts red to 2 parts maroon and mixed with paintbrush in a small bowl. Next time around I'd probably do more maroon, probably just 1:1 so they don't seem to look peppermint-y. MARIA DE LOURDES ARAUJO: MUITO OBRIGADA POR ESSA MARAVILHA. They r very pretty. I want to learn something, may i make this with meringue powder? Mikela: I don’t suppose you’d know how to get that swirl using liquid food dye instead of gel?